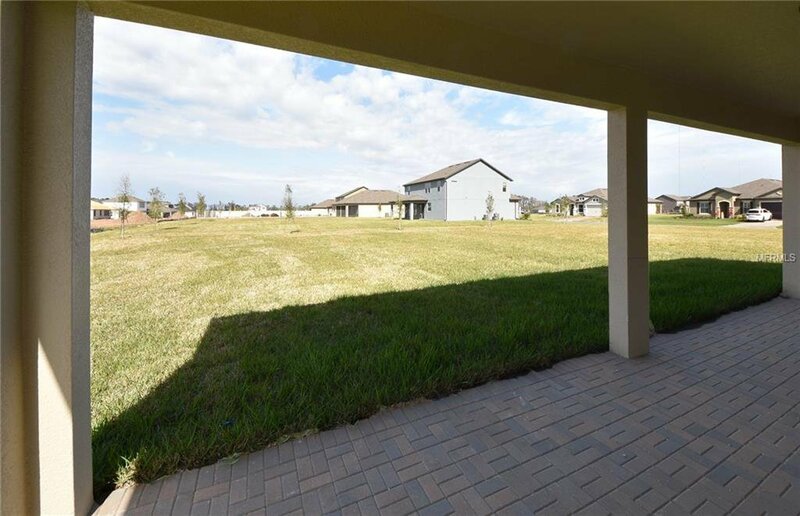 BRAND NEW HOME - MOVE IN READY ON A 1/2 ACRE HOME SITE! 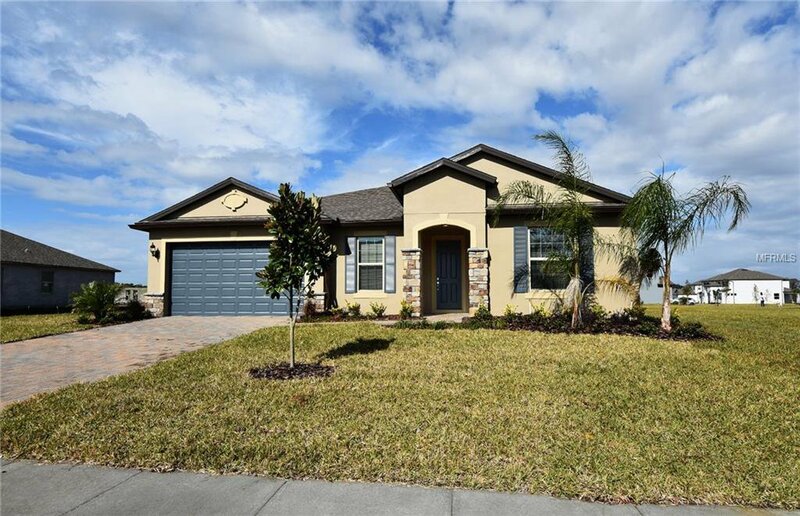 Located in the NEW East Orlando gated community, Estates at Lake Pickett, with private community boat ramp directly on Lake Pickett. 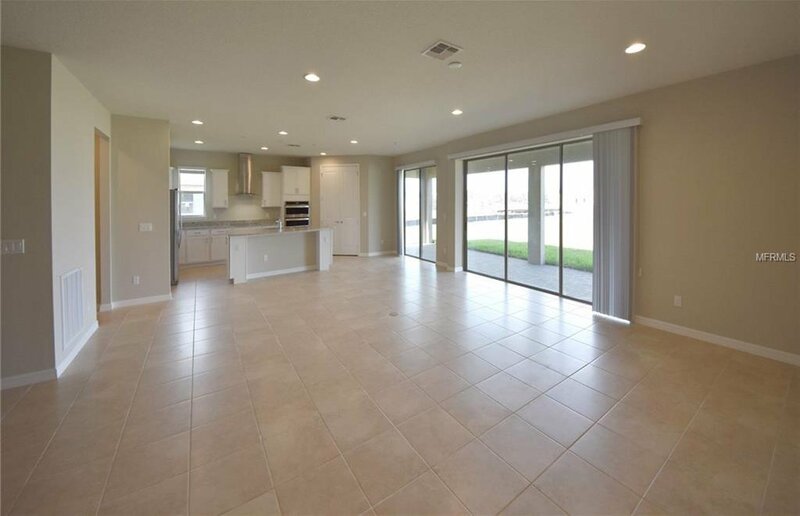 This single story open home design features a large Great Room open to both the Dining Room and Kitchen with eat in Cafe. 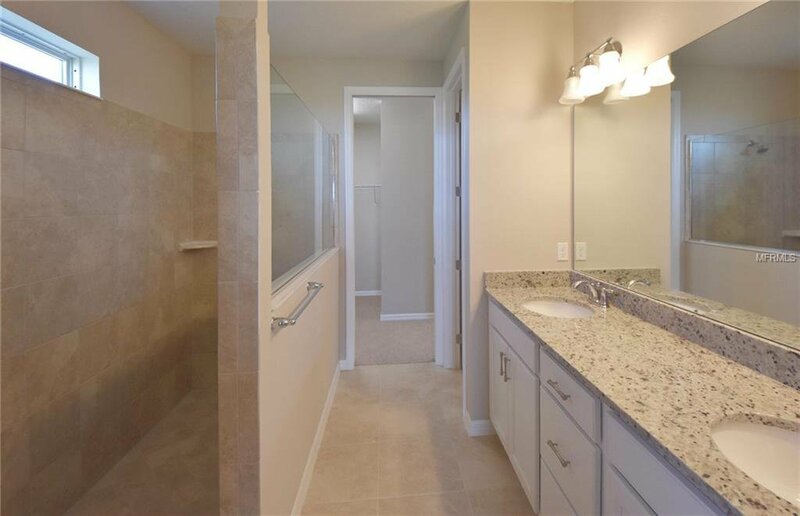 The spacious Owner's Suite has a spa-like walk-in shower, double sink vanity, and a large walk-in closet. The home also features two secondary bedrooms, a shared full bathroom, a guest half bathroom PLUS a Den. 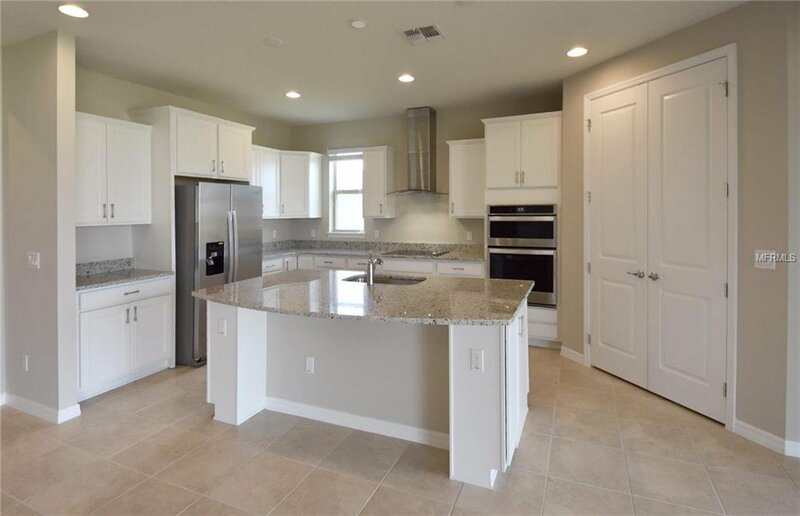 Don't miss this gorgeous new home with community access to Lake Pickett!